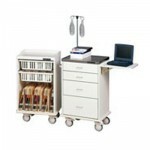 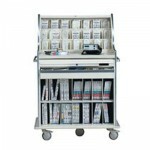 Mass Medical Medical Storage Carts - J.D. 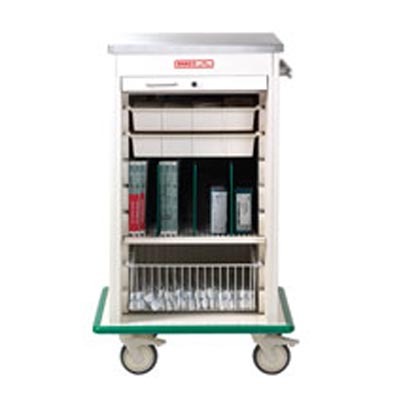 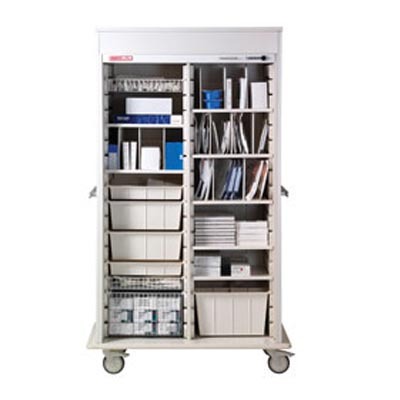 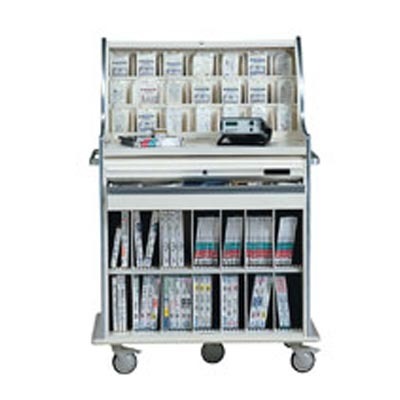 Honigberg International, Inc.
MASS™ Medical Storage gets you moving with medical storage carts, ideal for interventional radiology, endoscopy, ICU, ER, CCU, pulmonary, or any department needing mobile storage organization. 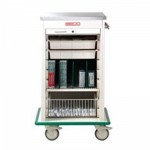 Specialized interior modules efficiently store stents, balloons, guide wires, and other medical supplies. 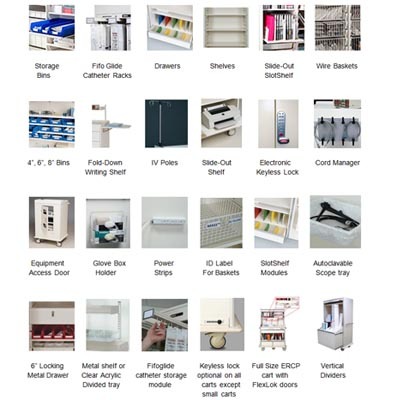 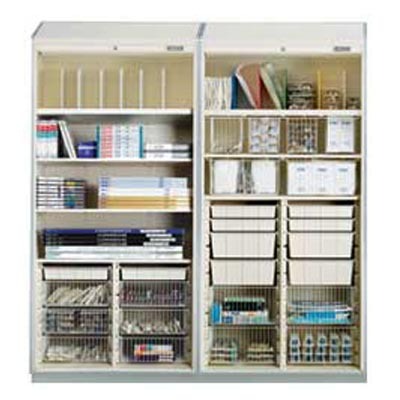 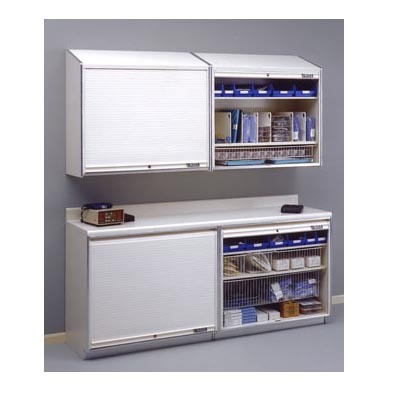 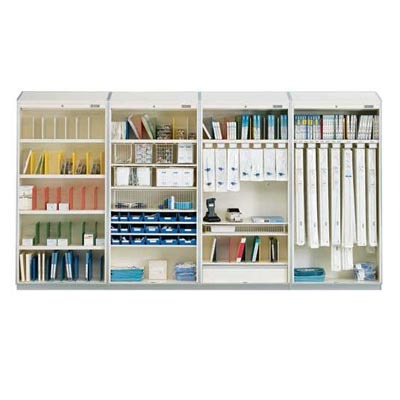 Design your own or let the MASS™ design team create the perfect medical storage solution for you!